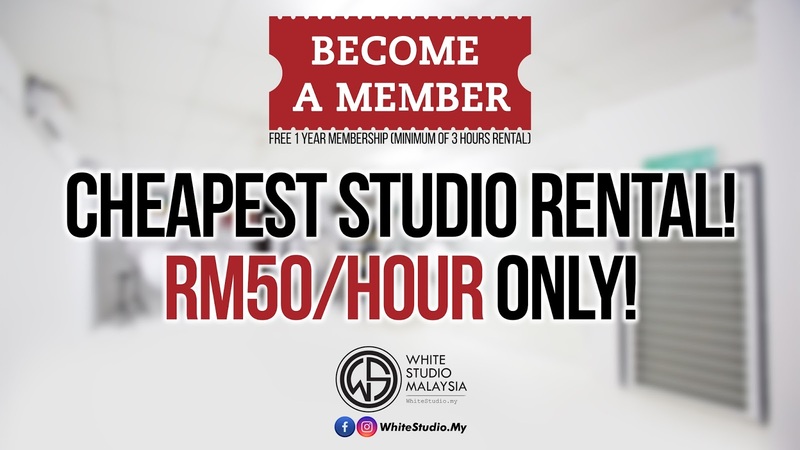 How to Book White Studio Project? 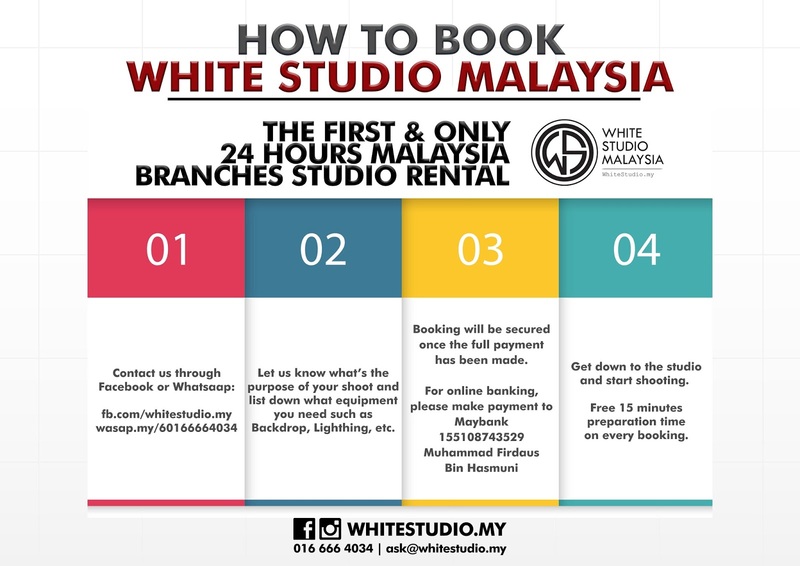 Since people keep asking how to rent my studio, so we decided to come out with step-by-step detail. Basically it’s pretty simple. 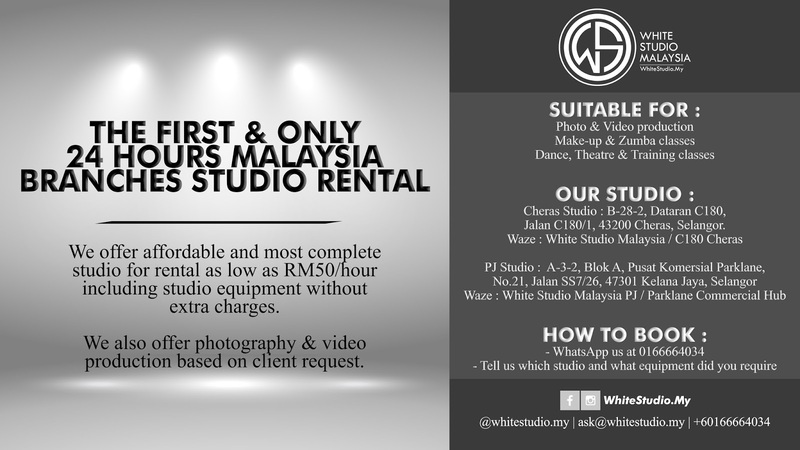 P/S: We will improve our studio equipment and services from time to time. 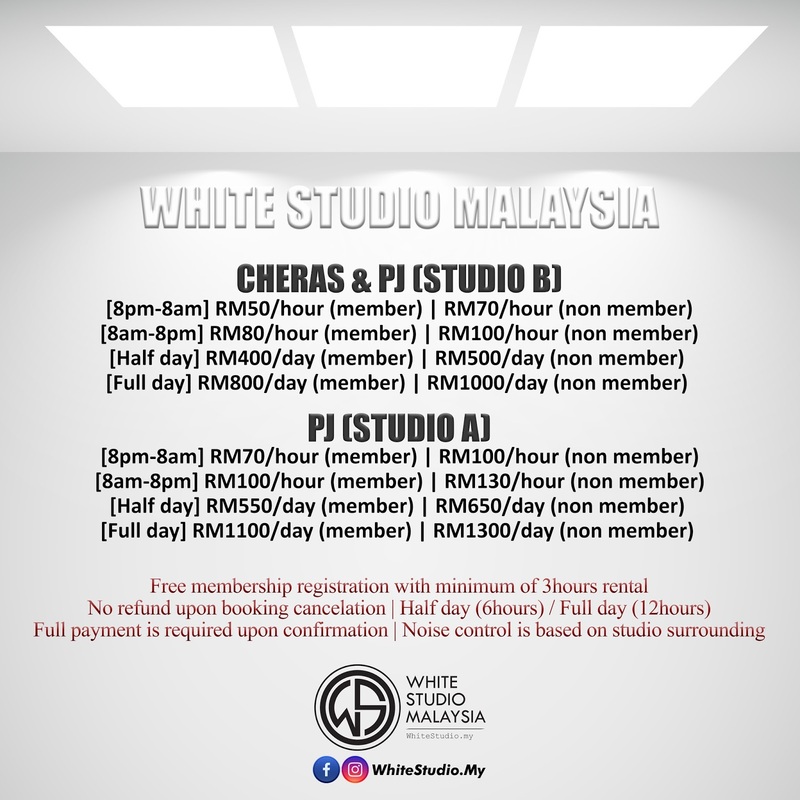 – Event launch & Training classes.